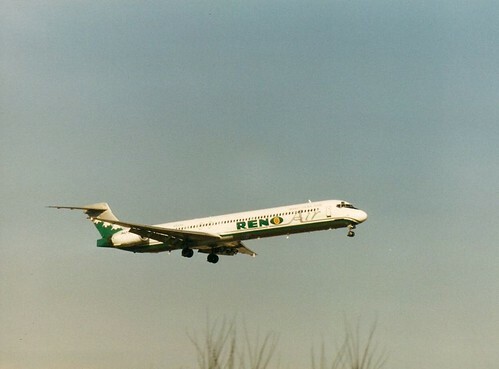 Die Reno Air setzte ab April 1996 das Muster MD-90 ein und insgesamt kamen fünf Exemplare zur Auslieferung. Reno Air wurde nach Delta Air Lines der zweite Betreiber der MD-90 in den USA. --> Hauptartikel: "Die MD-90-Flotte von Reno Air"
Dieser Flugzeugtyp ergänzte primär die MD-82/-83-/-87-Flotte, ermöglichte der Reno Air aber auch, einige zum Beispiel von SAS angemietete MD-82 zu retournieren. Die extrem geräuscharmen MD-90 wurden besonders von lärmsensitiven Flughäfen eingesetzt und boten gegenüber den MD-82/-83 eine moderate Kapazitätserhöhung. Obwohl auch Reno Air in der Einführungsphase Probleme mit der MD-90 hatte, so sollte sich die MD-90 später zu einem sehr zuverlässigen Muster entwickelt haben. Mehrere Quellen besagen, dass die MD-90 bei Crews äußerst populär war. Piloten wie Flugbegleiter schätzten die MD-90 überaus als Arbeitsplatz. Die MD-90 übernahmen innerhalb einer recht kurzen Zeit sämtliche Operationen ab Orange County, da Reno Air von der Lärmarmut der MD-90 profitieren konnte. Die MD-90 erwies sich als leiser als die Airbus A320 oder Boeing 737-800. Discover the Silicon Valley Flyer! The Silicon Valley Flyer is named in honor of the high-tech center Reno Air serves daily through its hub in San Jose. The airplane is also painted with the Reno Air Web Site internet address. This state-of-the-art airplane joins the Reno Air Fleet in August. The Silicon Valley Flyer is Reno Air's third McDonnell Douglas MD-90, the most environmentally-friendly aircraft in the world. The MD-90 is the most confortable, single-aisle aircraft with the lowest emission levels in its class. This ultra-quiet aircraft has proven to be a welcome neighbor to airport communities. Reno Air's MD-90 has 148 seats, 8 more than than our MD-80's, with the 5-abreast seating that passengers prefer. Other amenities include larger and lighted overhead stowage bins, full-grip lighted hand rails for balance and support, and increased spaciousness for more passenger comfort. Discover the Silicon Valley Flyer on one of our 10 non-stop flights every business day between San Jose and Orange County. 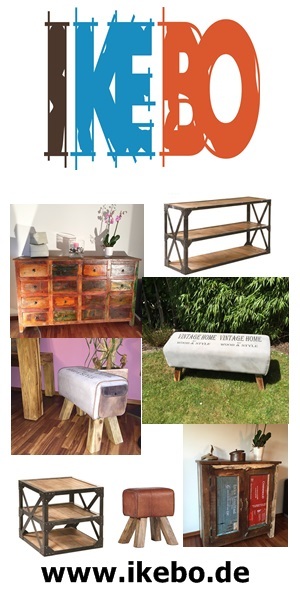 Discover The Orange County Flyer ! Reno Air has recently taken delivery of two McDonnell Douglas MD-90s, the most environmentally-friendly aircraft in the world. 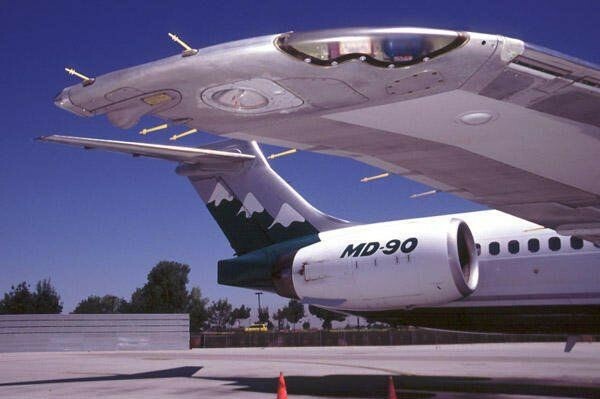 The MD-90 is the most comfortable, single-aisle aircraft with the lowest emission levels in their class. With a unique paint scheme on the front section of the fuselage, Reno Air has dedicated both of our first MD-90s as "The Orange County Flyer". 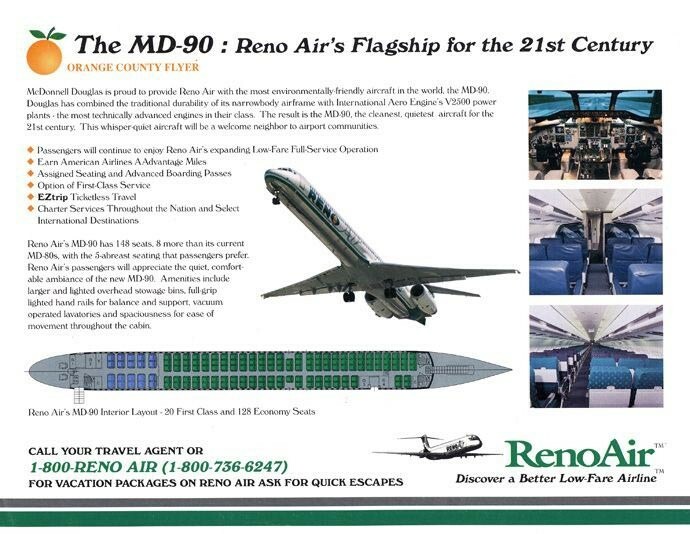 Reno Air's MD-90 has 148 seats, 8 more than our MD-80's, with the 5-abreast seating that passengers prefer. Other amenities include larger and lighted overhead stowage bins, full-grip lighted hand rails for balance and support, and increased spaciousness for more passenger comfort. Discover the Orange County Flyer on one of our eleven non-stop flights every business day between San Jose and Orange County. Aircraft: Reno Air leases 24 MD-80 series jets, with an average fleet age of five years. The carrier is scheduled to take delivery of two state-of-the-art MD-90s in the spring of 1996. 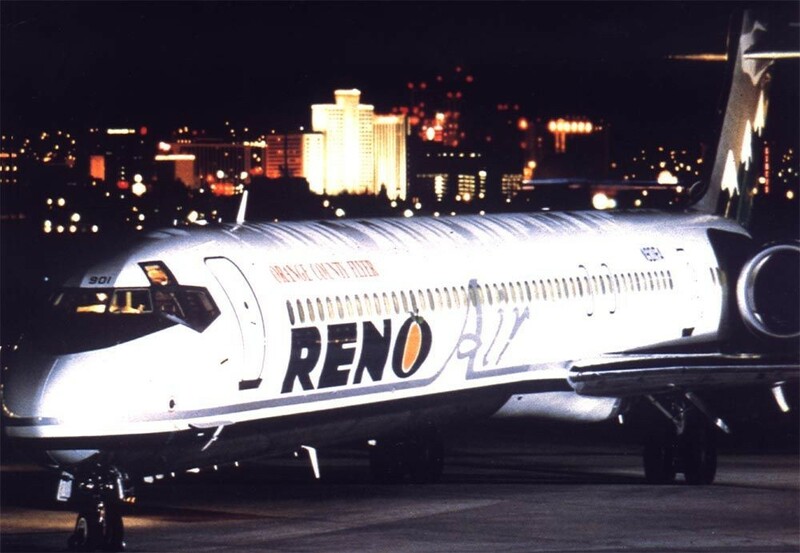 Company Description: RENO AIR is a scheduled low fare, full service airline which initiated service July 1, 1992 with one McDonnell Douglas MD-80 aircraft and 150 employees. 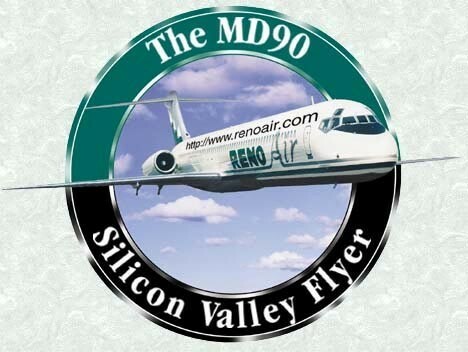 The carrier now has 28 MD-80 and 3 MD-90 series jets and 1,800 employees; 60% of whom live in the Reno/Tahoe area. Reno Air's non-stop service from Reno/Tahoe International Airport began with flights to Seattle and Los Angeles. The carrier now serves 17 destinations throughout the West and Canada, as well as Chicago/O'Hare.